We’re pleased to announce that, in 2019, we will be introducing a brand-new experience down in our Cellar Bar, tucked behind our Liquor Store on Kingsland Road – Tasting Sessions. 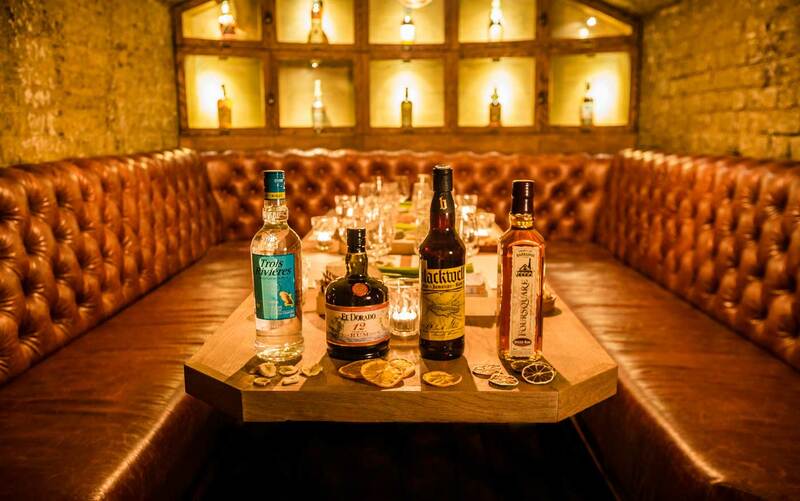 Guests will be treated to a showcase of some of the highest-quality new spirits and beers, with a carefully curated range of the most interesting independent and London-based distillers. These sessions will be led by those best placed to impart their considerable wisdom – the head distillers and master blenders themselves. A Tasting Session, at a cost of £10 per head, will involve a cocktail created by our expert bar team, followed by a guided tasting of the base spirit itself. Scroll down for a list of all our confirmed sessions to date.. 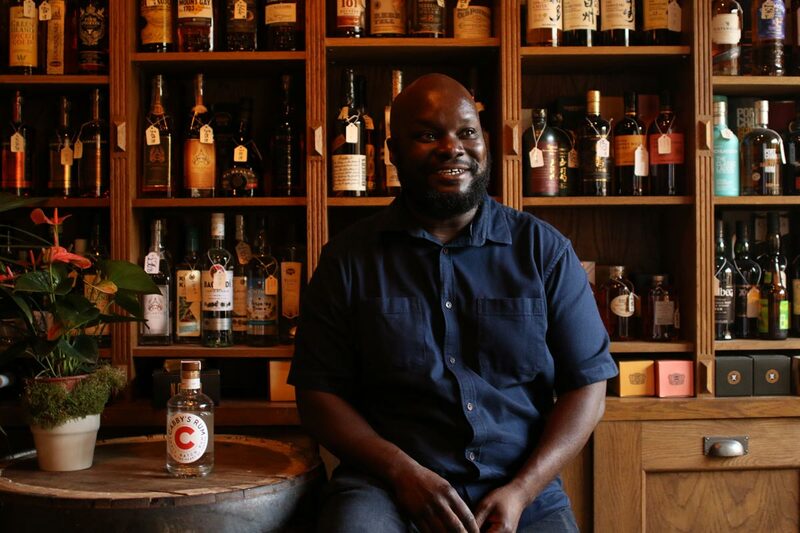 The inaugural set of tasting sessions will be led by Moses Odong, of the multi-award-winning Mile End-based Cabby’s Rum. 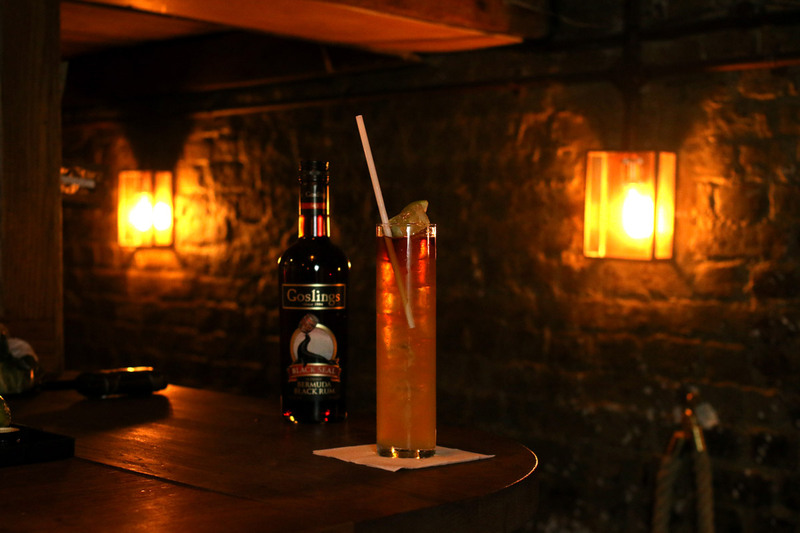 Moses is keen to spread the word, and get London “talking the rum language” – now’s your chance to be fluent. We move into March with another exclusive Tasting Session, this time courtesy of the guys over at venerable Bermuda-based rum producers, Gosling’s. Taking the session, we’re excited to be welcoming 8th generation Gosling, Emily, to Shoreditch. Expect tales of pillaging pirates, cures for baldness, signature cocktails, and body preservations. Complimentary cocktail from the bar included. 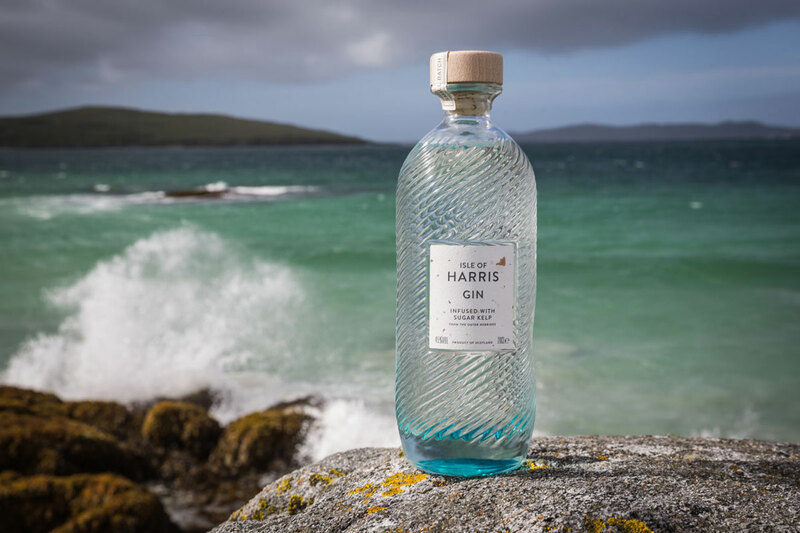 April’s first exclusive Tasting Session will be led by Rachel Macdonald from the award-winning Isle of Harris Gin. 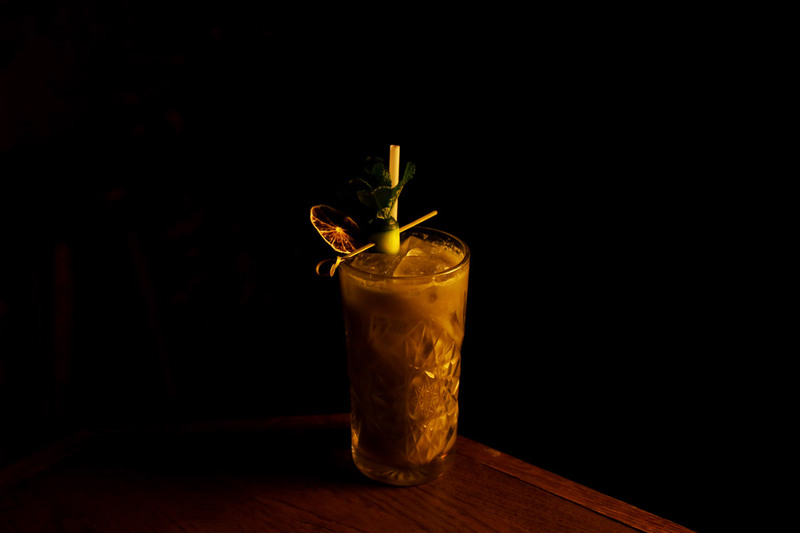 Expect tales of the starring role sugar kelp plays in their botanical make-up, their unparalleled connection to the land and sea around them, and how a feisty local lady of rather diminutive stature lent her name to one of their first copper stills. Complimentary cocktail from the bar included. We’re blowing the doors off the New Year here at TT with a screening of Peter Collinson’s sensational crime caper, The Italian Job. Second up in our series of Spike Jonze masterclasses is his Academy Award-winning take on the modern love story, Her.